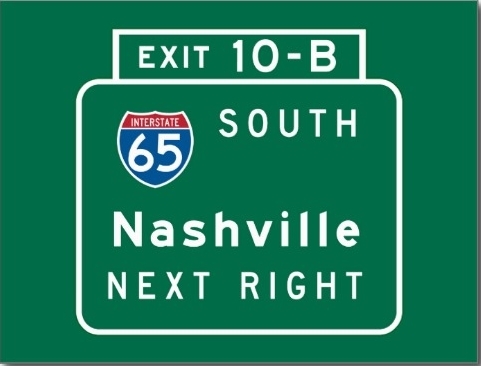 NASHVILLE, TN – 1st Choice Home Inspections is heading to Nashville. No, we aren’t leaving Knoxville, but we are expanding into one of the greatest cities in all of America. For the past 13 years, 1st Choice Home Inspections has provided superior home inspection services throughout Knoxville and East Tennessee. We inspected literally thousands and thousands of homes and commercial properties during that time. Many of our inspections are for returning clients who are purchasing their second or third home. We built a great reputation in East Tennessee and we are using that to provide us with an opportunity to expand into middle Tennessee. Home buyers in Nashville, and the surrounding areas of Brentwood, Franklin, Hendersonville, Spring Hills, and others, can now utilize the home inspection services we provide. Nashville is growing and we see a need for experienced home inspectors with integrity and a commitment to excellence. 1st Choice Home Inspections offers 100% customer satisfaction, backed by a no-pay guarantee. If you are not satisfied with our service, you don’t pay. Call us to see the difference a professional home inspection company can make in your next home purchase. Whether you are buying a 1,500 square foot rancher or a custom built 30,000 square foot mansion, we know how to do the inspection. We are excited about working in Nashville and getting to know our neighbors here. Call us today at (615) 538-7707 to schedule your home inspection in Nashville.